Luxuriously soft, the Tender Throw by Fink Living features a deep pile in a beautiful beige silver tone. 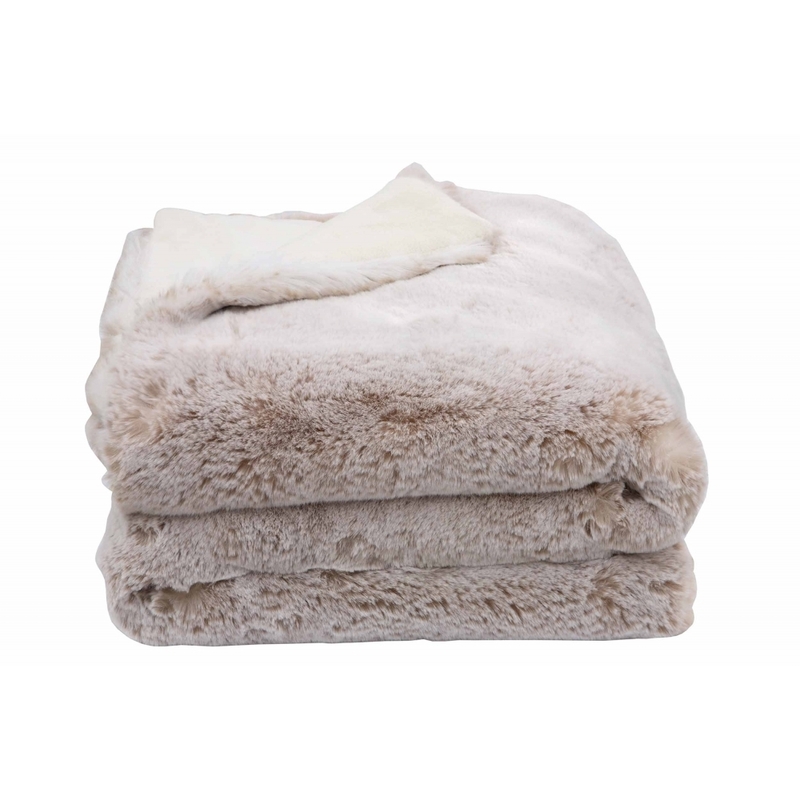 Drape over your favourite armchair or across a contrasting silk bedlinen and cosy up on a chilly evening with this faux fur throw. Versatile and stylish, this throw can look indulgent and glamorous in an art deco bedroom suite or chic and minimalistic in a Skandi living space. Pair with the Tender cushion for a cohesive interior scheme.